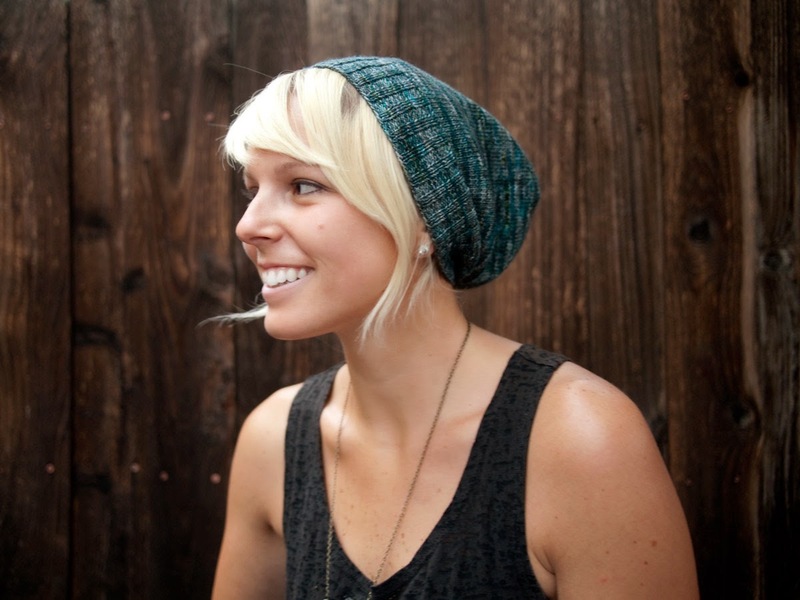 Our friend Megan makes stunning yarn. 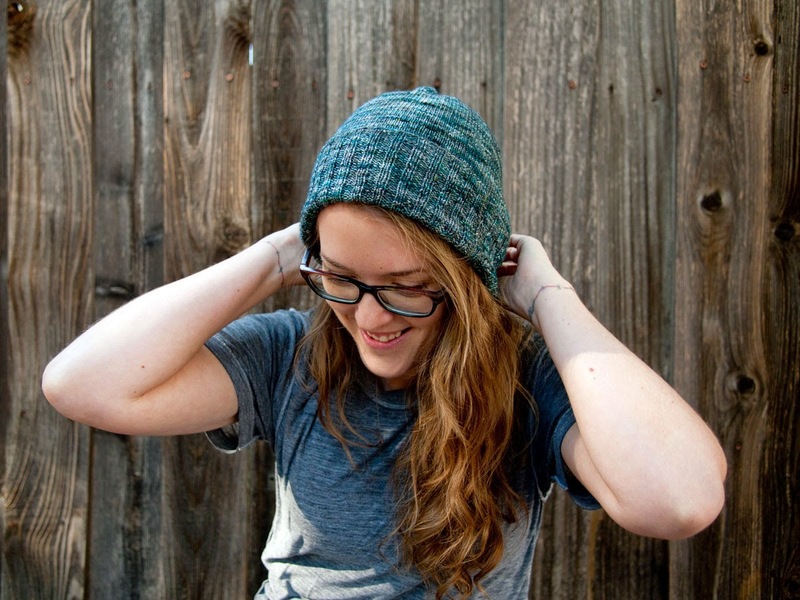 Megan is the dyer and color magician behind Sleep Season Goods, one of our favorite local yarn dyeing companies. As we planned our trip to Estonia, some of our crafty Denver friends joined in on our international adventure. Megan, Alsn, and Jess traveled the whole trip with us, sharing the journey through the mossy lava fields of Iceland, the modern coffeehouses of Helsinki and the medieval streets of Estonia. 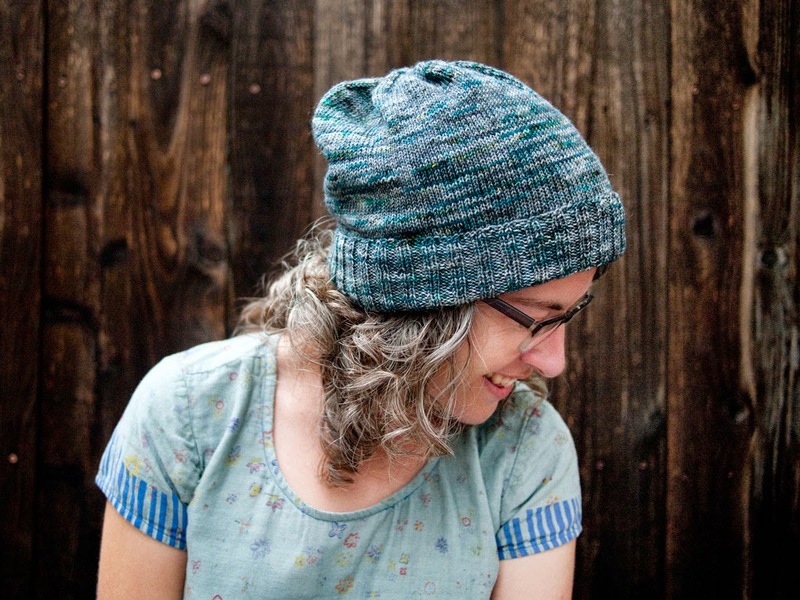 Megan surprised our group with a special, five-of-a-kind, single edition colorway to knit with on our Nordic journey. 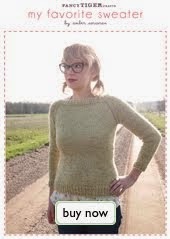 We all chose a few different patterns to knit with our single skein. 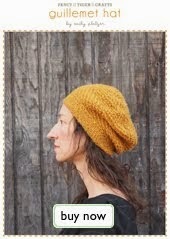 Megan knit the slouchy Sockhead Hat, a simple hat with a ribbed brim that folds up and finishes with a stockinette stitch slouch. Perfect for a travel project! 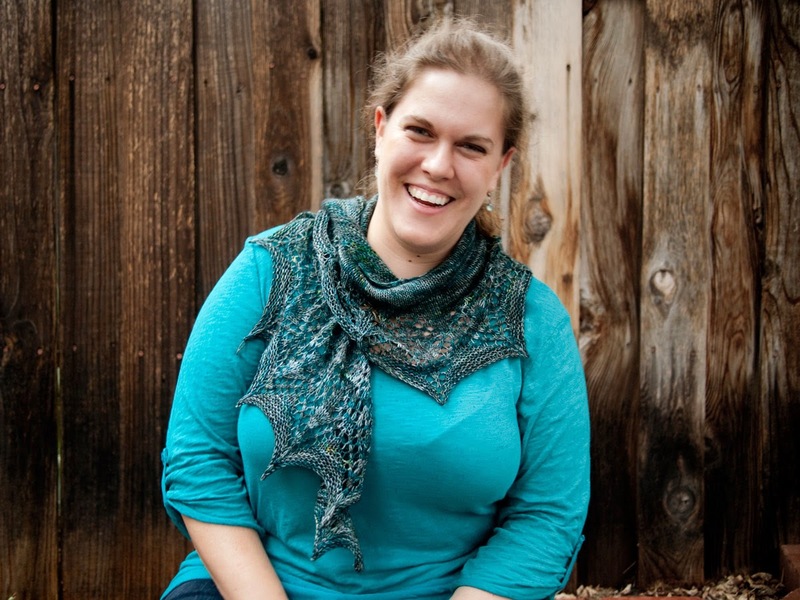 Alsn took on the challenge of a Booknits lace shawl, the Mustardseed. She's pretty amazing and whipped this delicate shawl up by the time our trip was done. Impressive! I have been wanting to make a Norby hat for some time and thought this was the perfect yarn choice for it. It was a fun stitch pattern, and simple enough to easily pick up for a bit in between learning all the other crafts at camp. 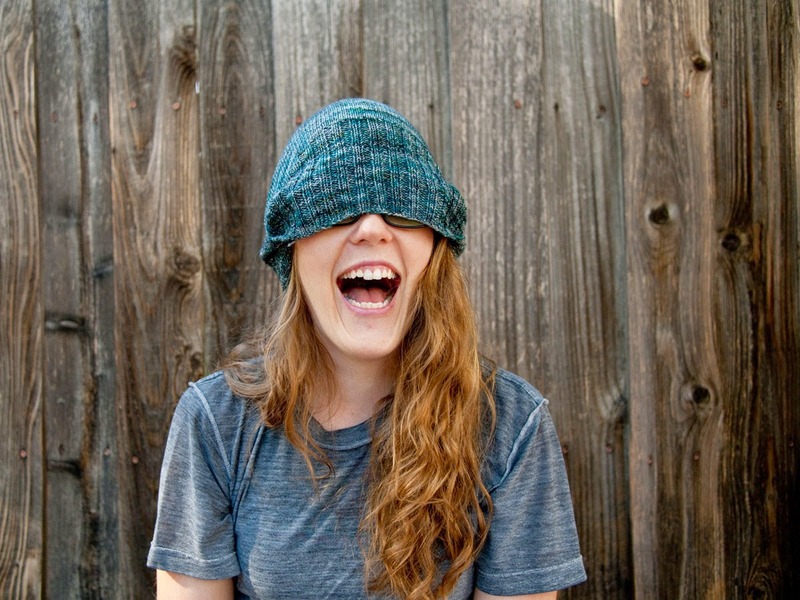 Jaime and Jess both liked Megan's choice, and they both knit-along with her, making the Sockhead Hat. 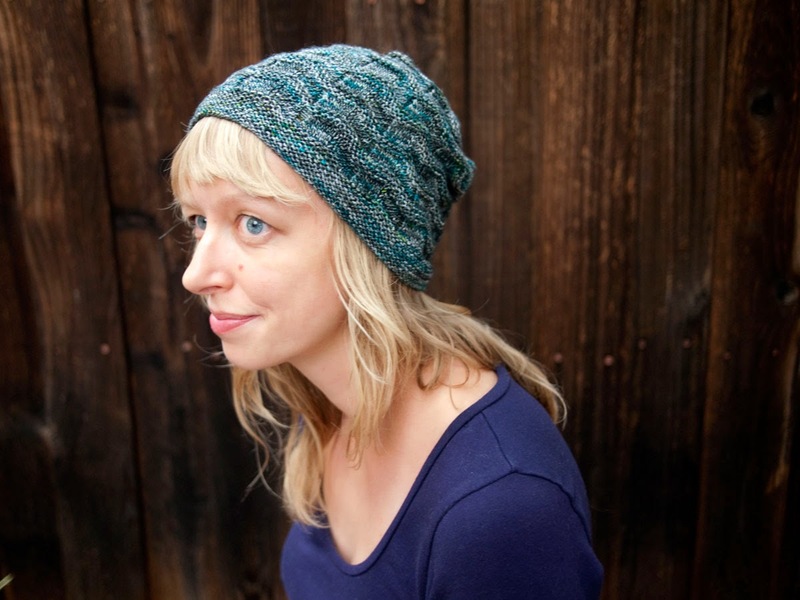 Jess shortened her ribbing section so her brim is only one layer, and both versions turned out super cute! 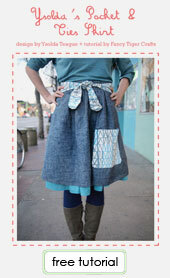 We all love the deep teal grey color of our special yarn, and what a magical hand knit souvenir of our trip together! Thanks Megan! 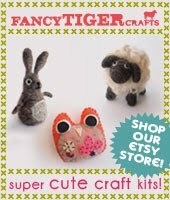 We ♥ your yarn and your stinkin' cute face! This article describes everything very well.This article helped me understand it all.This article should read more people.This article should be shared more often.